With over 100,000 attendees packing the Las Vegas Convention Center from April 6–11 for exhibits, sessions and hands-on training – not to forget the co-located Broadcasting Education Association (BEA) show as well – the week is sure to be full of unique product debuts, industry analysis and lively happenings (i.e., parties). So, what will be driving the conversation after this year’s show? Well, many news items have already hit pre-show, such as the announcement of Vizrt’s purchase of NewTek, but here are a few trends and ideas we’ll be following as we log countless steps crossing the show floor. When augmented reality first hit the world of broadcast, let’s face it, it was there mainly as a quick attention getter – I’ve seen it on the show floor since 2008. The technology didn’t have the depth or range it now possesses in terms of broadcast production. At this year’s show, AR is again at the forefront as the Unreal Engine continues to gobble up the render engine market and graphics card manufacturer Nvidia continues to improve performance with new ray-tracing features. Shameless plug, but if you’re at the show, make sure to attend our roundtable discussion on augmented reality and immersive storytelling Monday at 2 p.m. in room N235/N237 (North Hall). The panel will have some of the leaders in AR usage, ranging from sports and news production to entertainment and live events. Centralization and broadcast automation are two key concepts that keep appearing ahead of this year’s show in our NAB Show Perspectives roundtable series. Expect to see many vendors highlighting how broadcasters and next-generation content creators can create more content with less manpower. The global eSports market is estimated to be worth over a billion dollars, and it’s only growing as major networks and streaming operations continue to stake out positions across the globe. The NAB Show will feature a variety of sessions on the topic along with many vendors, such as Grass Valley and EVS, highlighting products that ease eSports production, helping professionalize the on-air output and bring it to “broadcast level” production values. Make sure to stop by the eSports Experience in North Hall for exhibits and educational programming. 4. Future tech… ready for primetime? My inbox has been full of the latest buzzwords ahead of the 2019 NAB Show, with many of them also trending across social media. Sessions will help conceptualize how some of these new technologies will transform broadcasting and allow greater output across all channels. Take machine learning. 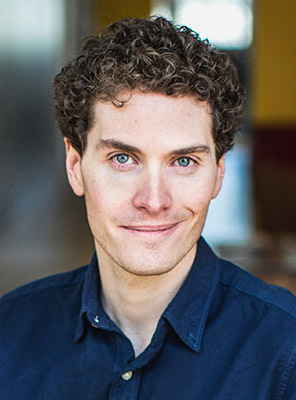 Broadcasters are already turning to the technology to help catalog and update video files with advanced metadata, making search and future monetization easier. “We expect to see broadcasters continue to look for ways to reuse and monetize the immense amount of media content being captured live and also stored every day. Applying automation and AI technology to this challenge is going to be a recurring effort throughout the year and beyond,” notes Paul Shen of TVU Networks. As well, broadcasters like Sky News are tiptoeing into the world of artificial intelligence (AI), as with their usage of the technology during the royal wedding of Prince Harry and Meghan Markle in 2018 to identify guests as they arrived. The ad landscape in broadcast is rapidly changing and evolving. The proliferation of streaming services is crazy (with many also quickly raising prices to cable-ish levels). If it’s a bubble, does anyone know how it pops? 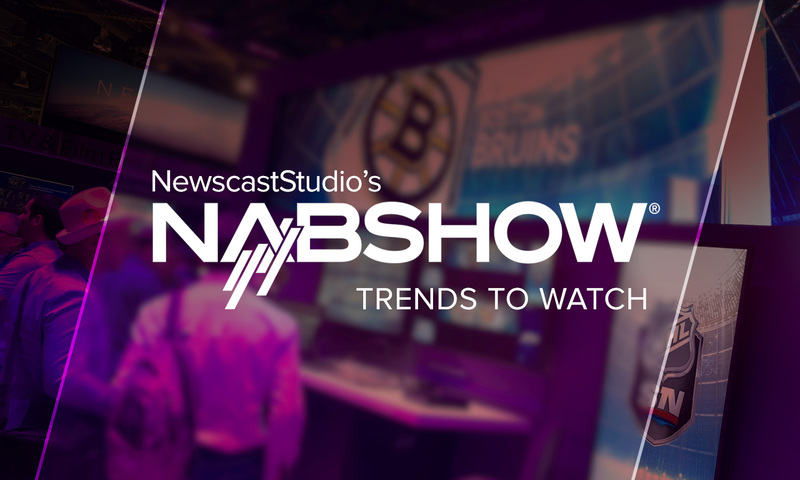 What’s your take on the trends coming out of the 2019 NAB Show? Share them with us on social media @NewscastStudio. Explore more of our complete NAB Show Central coverage, presented by Leyard and Planar.